Courtesy of CENTURY 21 TRIAD (Davie). Escape to a private retreat in this builder 8217;s custom designed home perfectly placed in the midst of 2 +/- softly wooded acres of privacy surrounding a gorgeous pond with fountain feature. 13; Inside you 8217;ll find exceptional workmanship and a creative floor plan making for a truly special home. With a new price, fresh paint and carpeting we are ready for your moving van! This is a superb location and overall a rare find for this area. Don 8217;t hesitate, to make this your mini estate your new home! Directions: From Lasater Rd: Turn L onto Center Grove Church Rd; Center Grove Church Rd bears to the L at Center Grove Church; home on L between white fences; see sign. Please, send me more information on this property: MLS# 916633 – $516,900 – 9200 Center Grove Church Road, Clemmons, NC 27012. 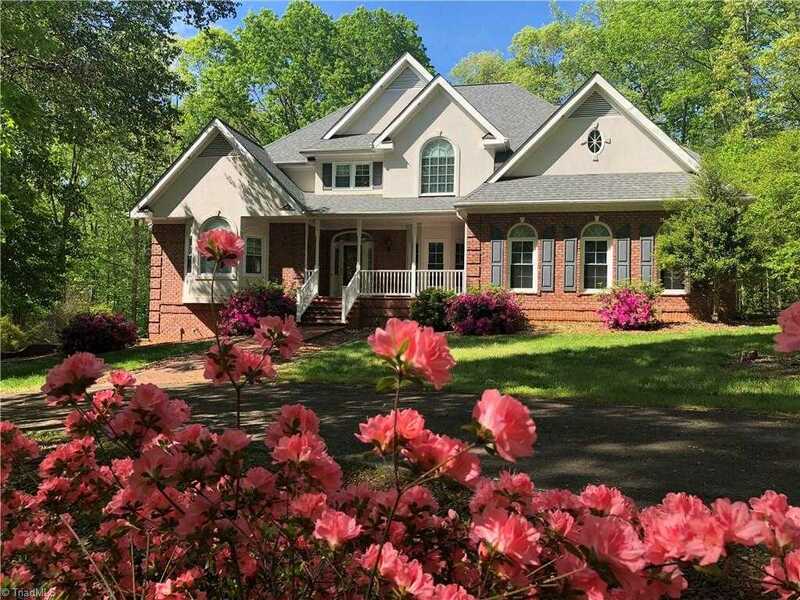 I would like to schedule a showing appointment for this property: MLS# 916633 – $516,900 – 9200 Center Grove Church Road, Clemmons, NC 27012.